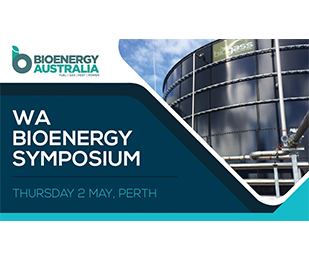 The focus of the symposium is to provide an opportunity for the agriculture, industrial, energy, transport, mining and local government sectors to understand their potential opportunities in bioenergy and the broader bioeconomy. ANFF-Q will be hosting a new Bruker Dimension ICON Atomic Force Microscope (AFM). To help us make the most of this marvellous machine, we have invited Christian Gow from Coherent Scientific to present a seminar series on advanced AFM techniques. The Pre-BIO Departure Briefing will be held to discuss the objectives of the mission and to provide a high-level overview of the activities and meetings available for the Queensland delegates. In moving a medical product from the laboratory to the bedside, it is critical to consider the importance of integrated disciplines working in harmony to save time, precious funding and resources. 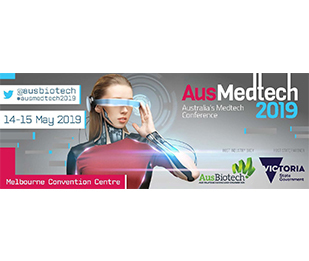 AusMedtech 2019 programme presents an engaging line up of keynote speakers and knowledgeable panelists who will share their expertise, insight and commentary on a range of topics both practical and inspirational. Inside Advanced Manufacturing is a week-long series of advanced manufacturing showcase events taking place across Queensland. New Drugs, Why The Wait? “New Drugs, Why The Wait?” is a panel discussion, led by the Griffith Insitute for Drug Discovery. Join with chemists, biologists and developers working on solving some of the most troubling and widespread diseases on the globe, to discuss the many factors that influence how fast a drug candidate progresses through development towards the clinic and into market. 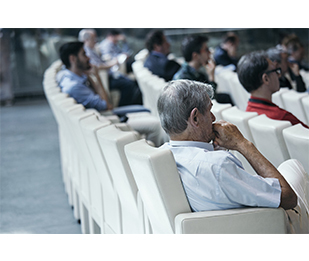 Formerly Immunotherapy@Brisbane, this conference will showcase cutting-edge basic science research and have a major focus on the translation of basic research to the clinic. Mr Paul Simons (Deputy Director of the International Energy Agency) will be speaking on “Energy Transitions: Perspectives from the International Energy Agency”. Mr Simons’ presentation will be followed by a panel discussion and question and answer session. The program of Collaborate | Innovate | 2019 is packed with expertise on how to access funding; the best ways of collaborating, how to avoid the pitfalls in intellectual property and protect design and social licence. Date claimer. More information to come soon. 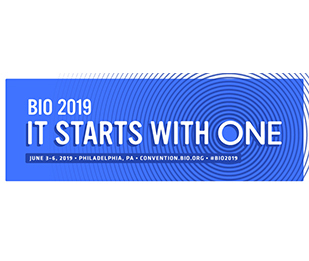 BIO2019 is a conference providing access to global biotech and pharma leaders via BIO One-on-One Partnering, exposure to industry thought-leaders with over 500 education sessions at your fingertips, and unparalleled networking opportunities with 16,000+ attendees from 67 countries. The event will bring together a variety of bright and diverse thinkers to tackle key healthcare problems and opportunities. Researchers, students, startups and corporates will work with healthcare professionals to come up with innovative solutions and initiatives. 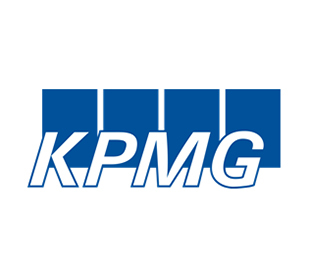 Following the success of the KPMG Agri-Food Traction Tour last year, you are invited to join us on the 2019 program which will be focusing on leading edge Agri-Food Tech, Internet of Things and circular economy initiatives in The Netherlands and Benelux. Attendance will cost $8,500 for in-market activities, meals and tour program. Delegates meet own international flights and accommodation charges. Registrations close by April 30. If you would like to attend, please contact Nicola Dossis to secure your place. Connect and collaborate with key influencers of cities and join the conversation about the innovation, mobility, liveability and sustainability of cities. 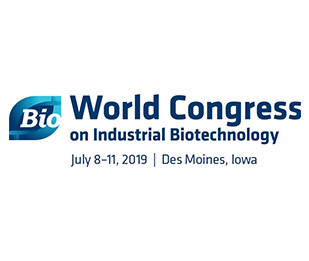 BIO World Congress on Ag Tech and Industrial Biotechnology covers the latest in Industrial Biotech including Synthetic Biology and Genetic Editing, Advanced Biofuels, Biobased Materials, Renewable Chemicals, Flavors, Fragrances and Food Ingredients, Agricultural Crop Technologies and Biomass Supply with 800+ global business leaders, investors and policy makers attending to meet and network with. This national scientific meeting will highlight the recent advances on protein research, with a focus on protein engineering and production for structural and functional study and as protein-based bioproducts. 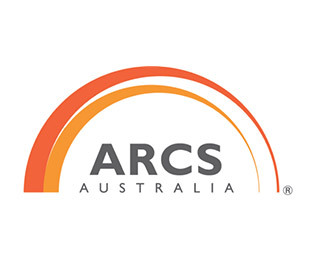 The ARCS Annual Conference is the largest conference on regulation, reimbursement, clinical research and utilisation of medical technologies and therapeutics in the Australia/New Zealand region. It is an educational conference with an increasing focus on upcoming issues, and provides a neutral forum for debate and discussion. 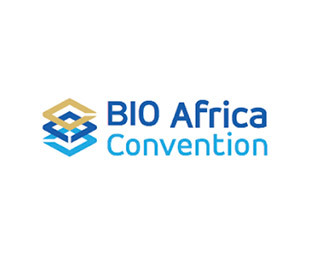 BIO Africa Convention will achieve sharing and knowledge transfer of highly updated and relevant information from across the globe with a special emphasis on Africa. 22nd Annual WiT Awards – Make Your Mark! You are invited to attend the 22nd Annual WiT Awards Gala Dinner for 2019. Please join us as we celebrate the achievements of amazing women working in technology and life sciences. 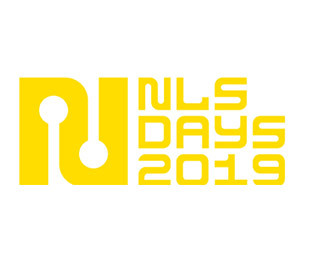 Nordic Life Science Days offers networking and knowledge for anyone interested in the Nordic life science, biotech, pharma, medical devices and e-health business. 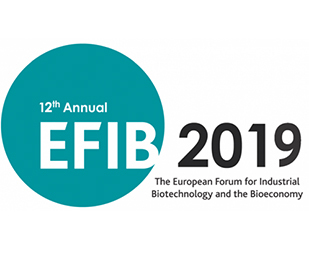 EFIB is the market leading annual event in Europe for Industrial Biotechnology and the Bioeconomy. 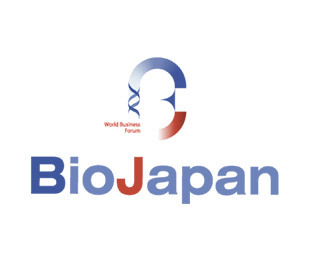 BioJapan plays an important role in facilitating interaction between Japanese and global companies/organisations and stimulating new business opportunities, with top business development, licensing, and alliance management professionals, R&D personnel, and biotech company executives from around the world gathering in Yokohama. SBA2019 will provide a forum for academic and industry researchers to present the latest research findings and describe emerging technologies and directions in synthetic biology. 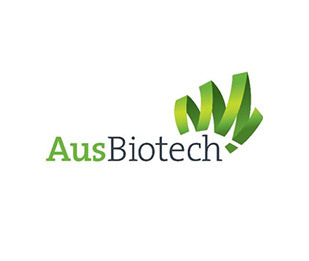 AusBiotech 2019 will bring together Australian and international biotech leaders and stakeholders for three days of education, skills building, and networking. 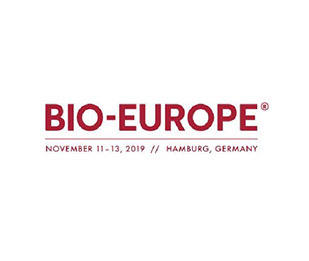 Bio-Europe 2019 is a conference providing opportunities to have one-to-one meetings with potential partners, pitch your company, gain insight from key biotech and pharma leaders, showcase your brand and participate in informal networking. LSQ Members are entitled to a 250 EUR discount, Contact LSQ for details. 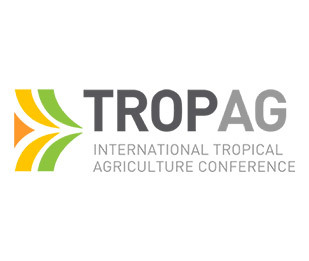 The TropAg 2019 program will focus on ‘Shaping the science of tomorrow’ and include five program themes across field crops, horticulture, livestock, nutritious food and an AgFutures stream focused on technology and investment. 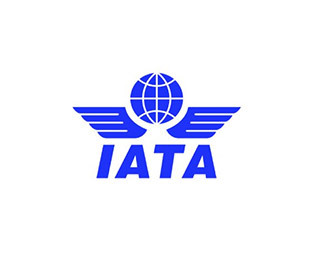 IATA’s 145th Slot Conference is the voluntary assembly of both IATA and non-IATA airlines worldwide with the goal for airlines and airports to obtain the slots that will give them the best possible schedule to offer their customers. Disclaimer: Inclusion on this calendar is not necessarily endorsement or support for these events.